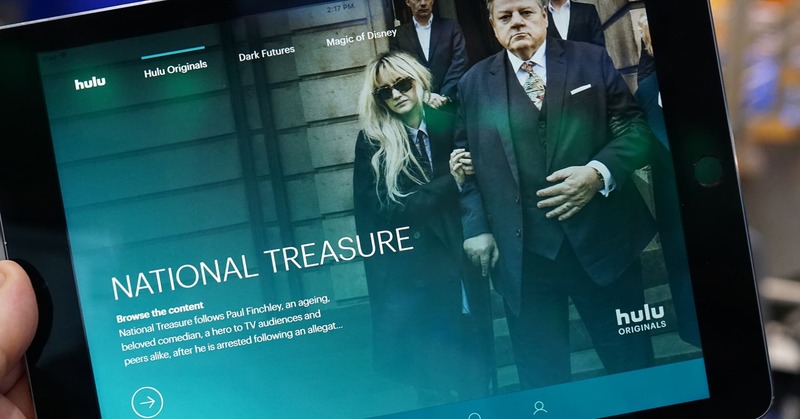 Hulu is dropping the price of its most popular plan to $5.99 per month — down from $7.99 — as the company works to stay competitive in a crowded video streaming space, the company announced Wednesday. The ad-free version of Hulu is sticking at $11.99 per month, and Hulu’s live TV option will see a small price hike, to $44.99 per month from $39.99. The price updates take effect Feb. 26. The change comes as streaming incumbents like Netflix, HBO and Hulu are upping content spends and investing in original programming in an effort to claim increasingly contested market share. Streaming incumbents are feeling the pressure from new entrants and increasingly blowing through cash. Netflix announced price hikes last week, bumping its cheapest plan to $9 per month. Hulu’s new prices, though apparently not a ploy to raise capital, could lock in customers ahead of key streaming launches from media giants. AT&T, Disney and NBCUniversal are all set to launch streaming services in the next two years. The rate increase at the highest tier will also help Hulu achieve a better margin on a traditionally expensive live TV offering. Alphabet-owned YouTube TV announced a nationwide expansion of its similar live TV plan Wednesday, at $40 per month. At $5.99 per month for the basic, ad-supported plan, Hulu is positioning itself to be the cheapest among its peers.